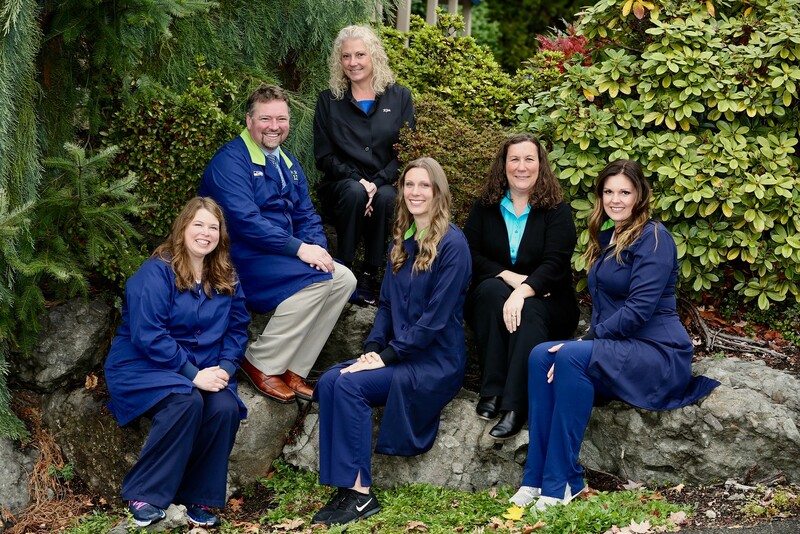 Kristie started off as a patient of Rude Family Dentistry in 1978. In 1988 Kristie joined the practice working as a dental assistant before moving into the role of office manager. She is likely the first friendly face you’ll meet when you walk into the practice. Because of how long she has worked at the practice, so many patients are friends and feel like family. Kristie is a Fellow of the American Association of Dental Office Management, and regularly keeps up with continuing education to stay current. Away from the office, Kristie enjoys spending time with family and friends, going camping, gardening, and doing crafts. She and her husband, Roger, have one son, Ryan. Jen is technically the newest member of Dr. Rude’s team working at the office over 8 years. She is a graduate of Kentlake High School and Lake Washington College. In addition to her training in hygiene and sedation dentistry, she routinely augments her knowledge with continuing education courses. 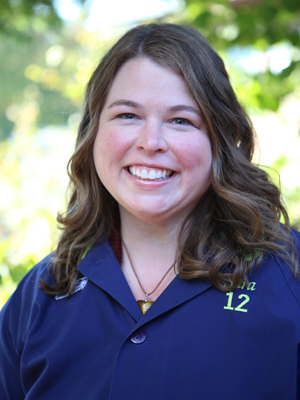 When she’s not at work Jen likes going fishing, doing yoga, working on remodeling projects, gardening, and cheering on the Seattle Seahawks. 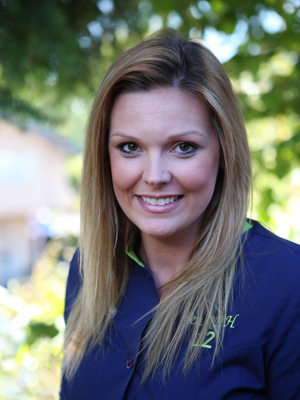 Lindsey has worked in the dental field since 2011. She earned her degree in dental hygiene at Columbia Basin College in the Tri-Cities in 2015. She strives to provide exceptional individualized care for her patients while staying up to date with the latest technology and techniques. 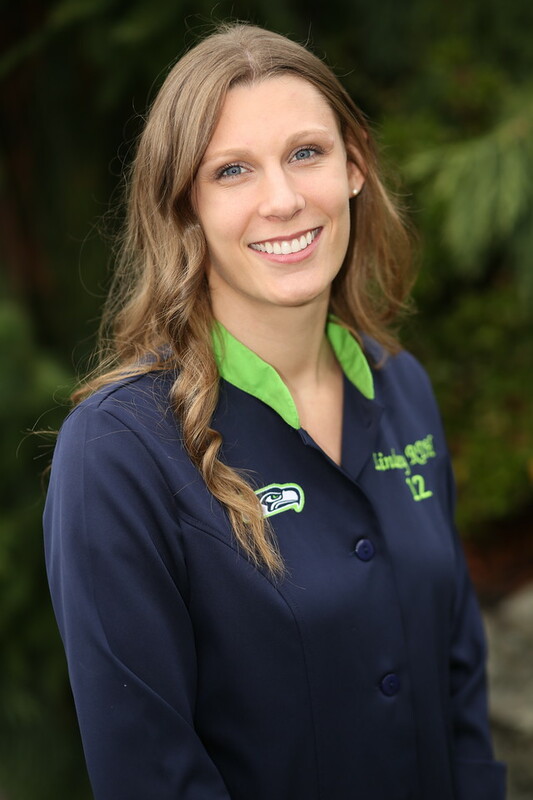 A native of Washington State, Lindsey enjoys spending time in the outdoors with her family and two dogs. 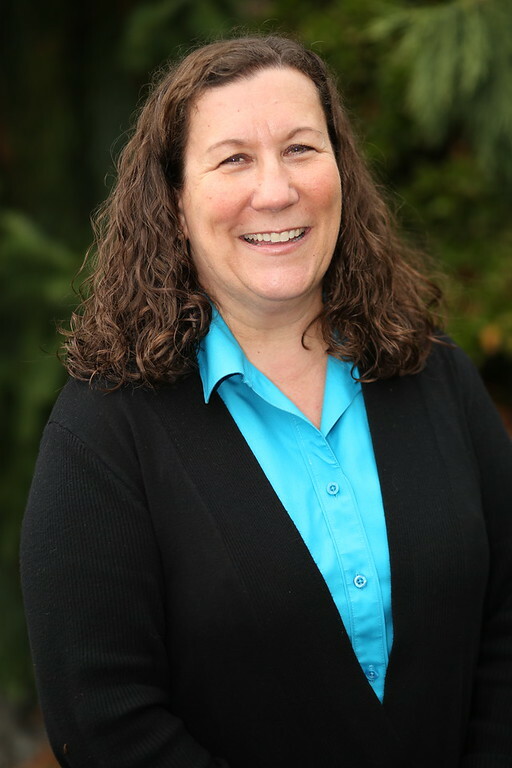 Sara earned her Dental Assistant certification at Renton Technical College and has been assisting Dr. Rude for over eighteen years. In addition to her CDA, she completes several continuing education courses annually to add to her expertise. When she’s away from the office, Sara likes spending time with family, trying out local coffee shops, and enjoying outdoor activities. She especially likes camping, jet-skiing, sailing, going to the beach, and playing with her dogs. She is married with one grown son. 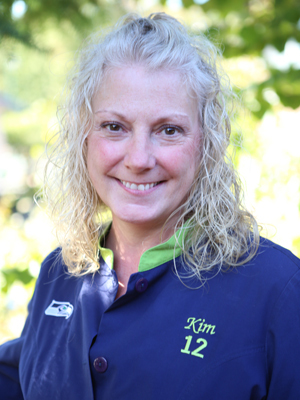 Kim graduated from Kent Meridian High School and has been assisting Dr. Rude chair-side for over sixteen years. When she’s not helping improve the smiles of her Maple Valley neighbors, she loves being outdoors, especially camping. She is married with one daughter and one son.